All three Wild Thing Title are now available, published by Scholastic. 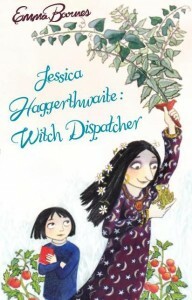 Read about little sister Wild Thing’s crazy ways, and her adventures with big sister Kate, as they go to school, get a dog and in their most recent escapade, go wild in the woods! 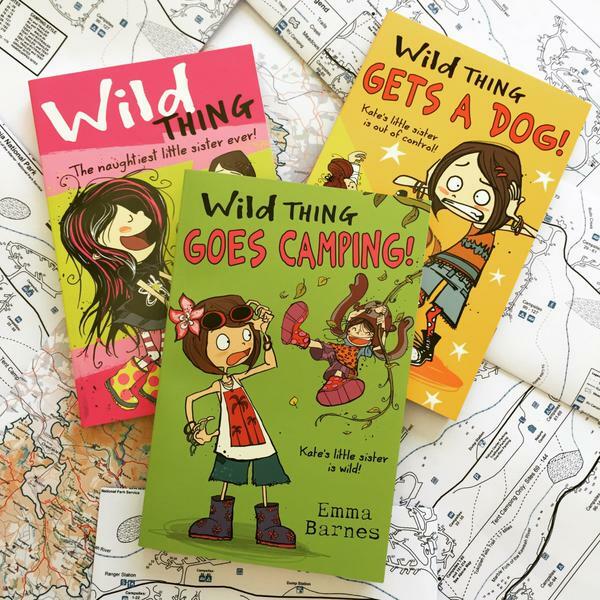 ‹ Wild Thing Goes Camping – out now!